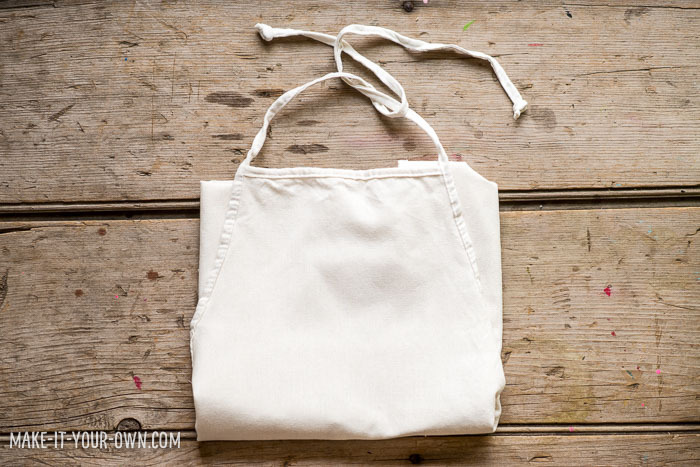 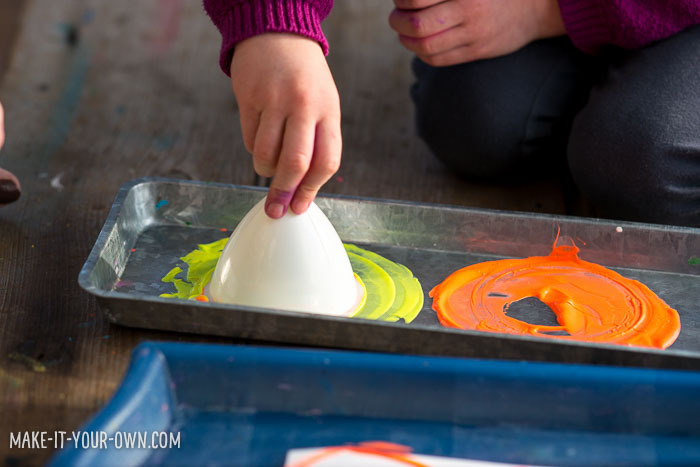 Have you borrowed items from your kitchen to use in creative exploration? 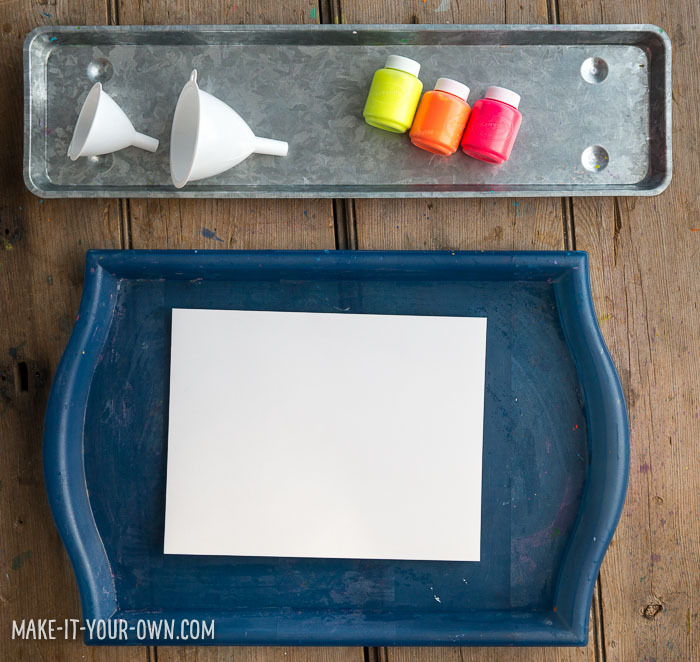 Put out your paint onto your tray. 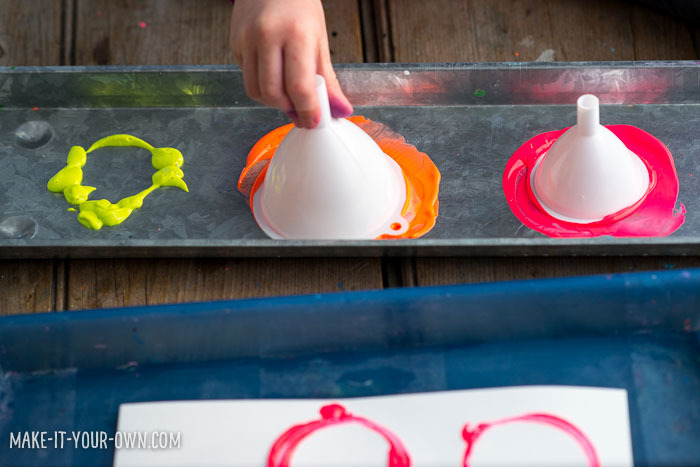 Explore painting with your funnels- whether it be dipping them in, putting paint into the funnel, rolling the funnel, using the small end etc. 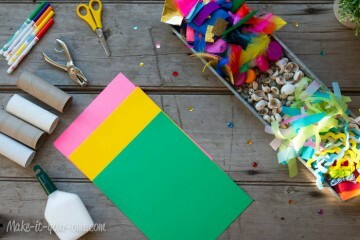 Allow your paper to dry overnight- display it, save it for collage making etc. 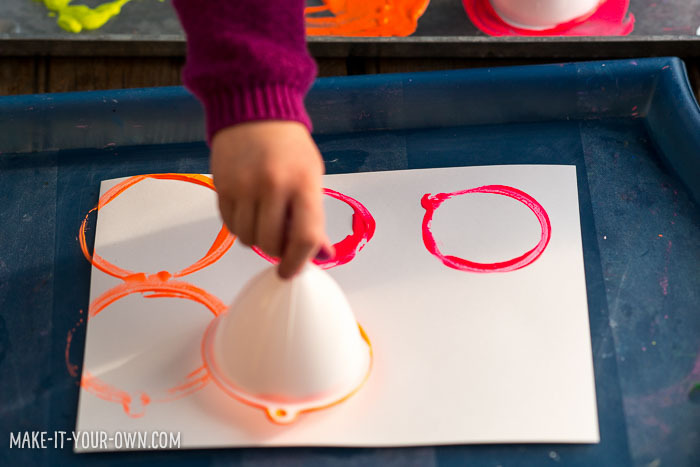 Exploring various items to paint with. 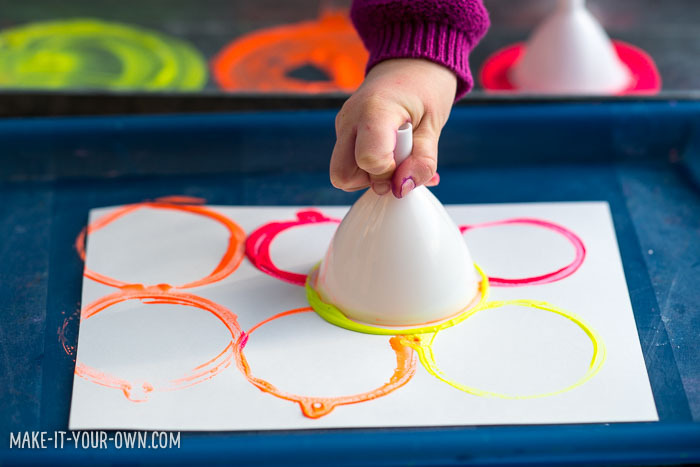 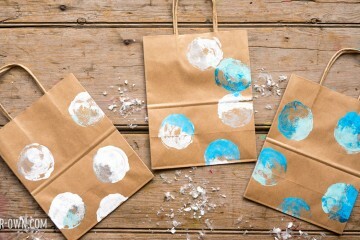 Use non-toxic paints and/or reserve your funnels for creating only.